That's f**king scary. But upvoted cuz it was also f**king funny! 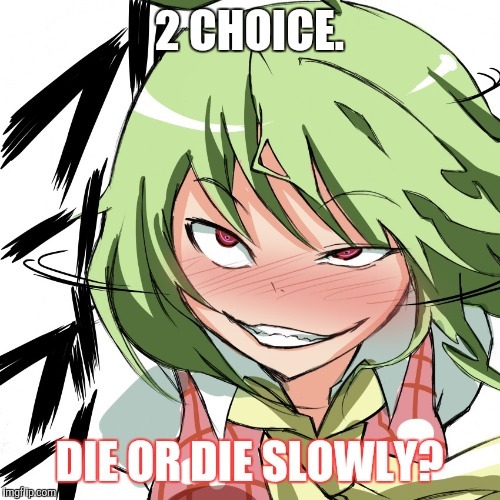 2 CHOICE. DIE OR DIE SLOWLY?